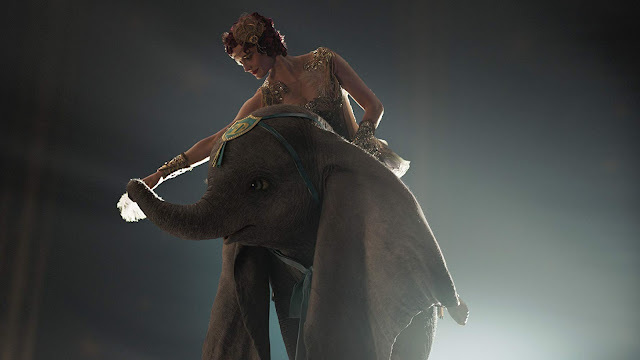 "Dumbo", like its star character, struggles to find its footing initially but eventually finds its way into a stunning climax. While the film is a rather fresh and subtsantial take when compared to its classic animated brethren, there's still a lot of charm lost in the live action adaptation. The Medici family circus has seen better days. The struggling circus owner Max Medici (Danny DeVito), in a desperate move, decides to invest in a pregnant elephant in the hopes that the soon-to-be baby elephant will reverse the circus' problems. He also tasks former circus star Holt Farrier (Colin Farrell) and his children to take care of the elephants. But when Dumbo comes out, he is immediately mocked for having gigantic ears. However, the sudden discovery that he can fly turns Dumbo from laughingstock to the star of the show. When word spreads businessman V.A. Vandevere (Michael Keaton) decides to make an offer that Max Medici can't refuse. In exchange, Dumbo needs to become the star attraction in his theme park, Dreamland. But Holt soon uncovers the dark secrets lurking within Dreamland and must find a way to save Dumbo and his kind from peril. Running at around 115 minutes, "Dumbo", the live-action adaptation, is very different from the original. Not surprisingly, with double the amount of screen time, the story and screenplay put in a lot more elements into the mix. 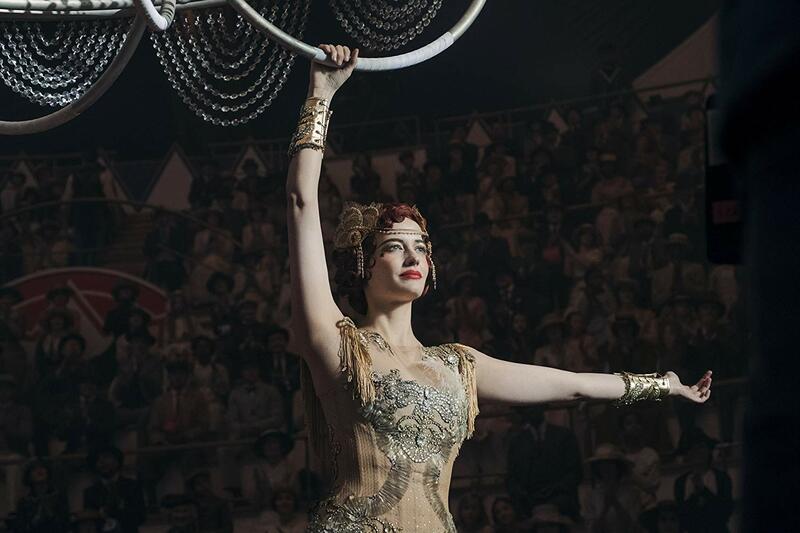 While the original was rather straight-forward, the 2019 adaptation has multiple subplots that audiences need to contend with. Unfortunately, even at two hours long, these subplots feel rushed and under-developed. The relationship between Holt and his kids, his kids with Dumbo, the Medici circus with Dumbo particularly stand out as lacking as we struggled to accept that one scene, everyone wasn't too keen with each other then suddenly on the next scene they are ready to sacrifice everything or find themselves loving each other like there was no bad blood between them. For most of the first hour, we couldn't find ourselves in tune with the film but luckily things turned around significantly on the second hour and concludes with a satisfying and stunning climax. The acting was great except for Colin Farrell. He quite honestly struggled as a father figure while everyone else seemed to fit their roles quite well. Danny DeVito stood out as the old and boisterous Max Medici and is the life of the film. 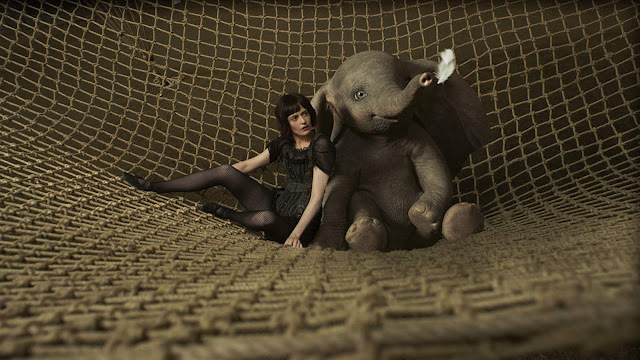 Visually, "Dumbo" was okay. 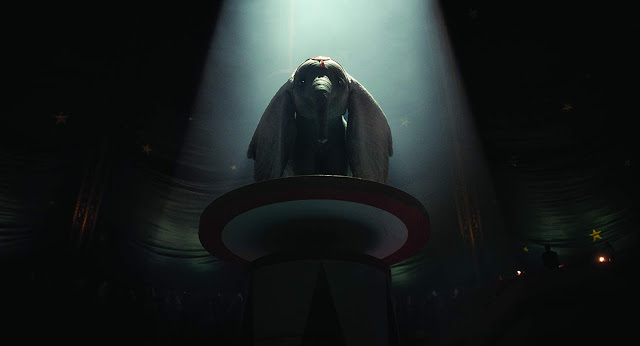 Dumbo himself (and the other animals) looked and felt real but it also meant that the film lost a lot of its charm with photo-realism. While the classic film could be appreciated by extremely young audiences, the live-adaptation will be one that requires an older audience. Overall, "Dumbo" was not bad but also fails to stand out. While the film was satisfying, when compared to the outstanding Disney live-adaptation films like "Beauty and the Beast" or "The Jungle Book", the film falls short.